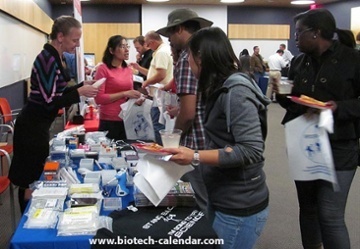 Research supply and service companies targeting the Arizona research market have relied on Biotechnology Calendar to showcase their products for the past 15 years to these prestigious scientists. Call Biotechnology Calendar Inc.today to reserve your event space. Save on your exhibition cost when you register by Aug. 2nd. We are looking forward to introducing you to the researchers in Arizona’s top market.